By Turner Designs Hydrocarbon Instruments, Inc. based in Fresno, CALIFORNIA (USA). The InnovaSonic 203 liquid flow meter is optimized for customers still looking for high performance, but needing a lower-cost, less feature-rich option for dedicated clamp-on ultrasonic metering. 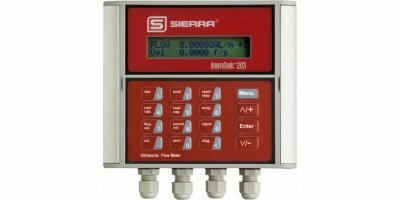 The 203 digital liquid flow meter optimizes the measurement of water as it flows in HVAC, irrigation and other liquid applications. HYDRO-PAC is a dry hybrid-polymer drilling fluid. HYDRO-PAC is an innovative breakthrough in drilling fluids and containment fluids. HYDRO-PAC can be mixed directly into saltwater and suitable for drilling in all types of estuarial and littoral conditions as well as fresh water zones. De Nora Water Technologies’ gas and leak detectors provide continuous detection of chlorine gas and sulfur dioxide gas, protecting personnel and property wherever chlorine is unloaded, stored or used. 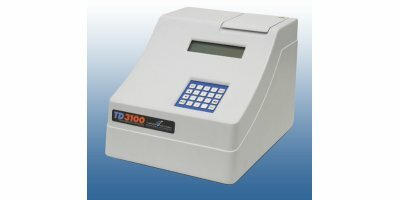 Highly sensitive, the detectors monitor gas levels below U.S. OSHA requirements. Monitors and powers up to 20 CSS-2000 or SS-2000 Water Alert detectors. 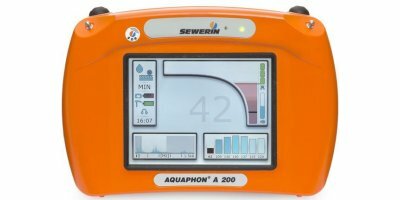 Includes Test feature, audible and visual alarms, and isolated relay contacts for water leak sensed or sensing tray cable break. Wall mounted. 20'W x 15.5'H x 4.75'D. 25 Lbs. Water Alert detector used to tie-into all Dorlen' Series 2100 Monitors. 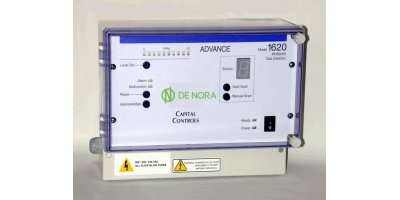 Used in applications where a Dorlen Series 2100 Monitor / Power Supply is desired. A elastomeric waterproof membrane, LDC 60 cures to form a seamless barrier that forms tenacious bond to concrete to prevent lateral water migration. The inherent toughness and elasticity of LDC 60 enables it to bridge small structural or shrinkage cracks which may develop in the substrate. Standard Water Alert detector provides audible alarm when activated. Used in applications where tie-in to an existing alarm panel is desired (Building Management System, etc.) and no audible alarm is necessary. Also ideal for extremely harsh environments and can control valves, pumps and other electrical equipment. 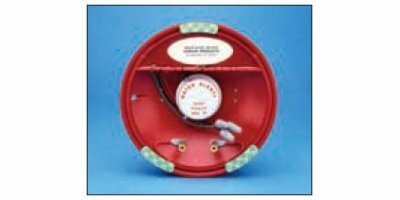 Water Alert detector provides audible alarm and isolated dry relay contacts (DPDT) which transfer and hold when activated. Self-resets. Used in applications where tie-in to an existing alarm panel is desired (Building Management System, etc.). Can also be used to control valves, pumps, and other electrical equipment. 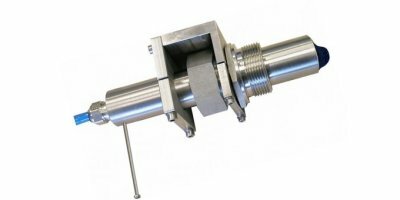 KDA flow velocity sensors are suitable for continuous measurement of slight to heavily polluted media. The pipe sensors are designed for installation in pipes from the outside using a nozzle. Combined with transmitter types such as PCM F and without OCM F the result is a complete flow measurement system. Water Alert detector provides local and remote alarms when activated. Used in applications requiring a single detector and remote alarm. Often used in noisy or unattended areas. 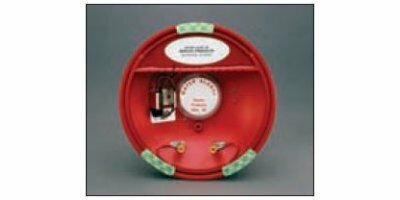 Water Alert detector - No audible alarm...Provides isolated dry relay contacts (DPDT) which transfer and hold when activated. Self-resets.